1/2 Price Initial Massage with Jose! 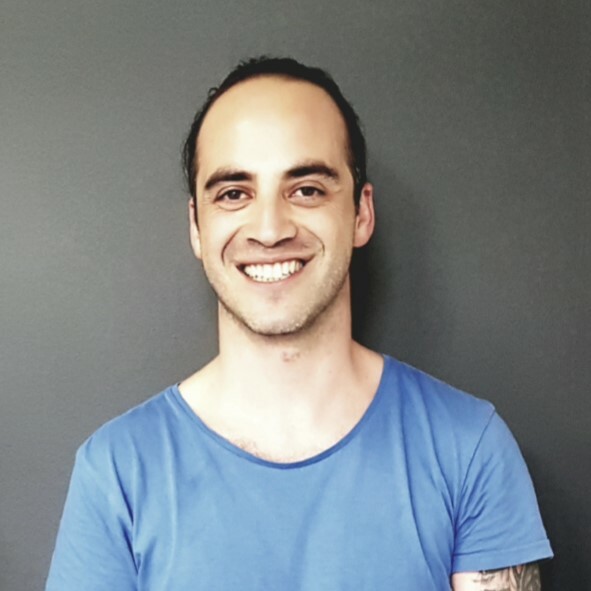 Jose, originally from Chile, holds a diploma in Remedial Massage and has been working as a massage therapist since arriving in Australia in 2016. Jose has a varied background having completed studies in; Psychology, Holistic Therapy, Psychodrama, and Performing Arts back in his native Chile. Jose excels at treating with firm pressure massage and a confident elbow, but, is equally skilled at providing a more gentle relaxed massage depending on the clients needs. Jose has the ability to combine his various skills to provide an holistic approach to his treatments to improve both physical and emotional well being. Jose’s various skills allows him to perform Remedial Assessments, a full range of neuromuscular techniques, myofascial release, trigger point, muscle energy techniques, stretching, strengthening, self-management, mindfulness, relaxation, breathing techniques, and meditation.